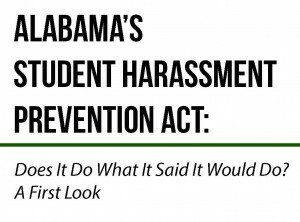 A first look at the implementation of the Student Harassment Prevention Act of 2009 was released today. 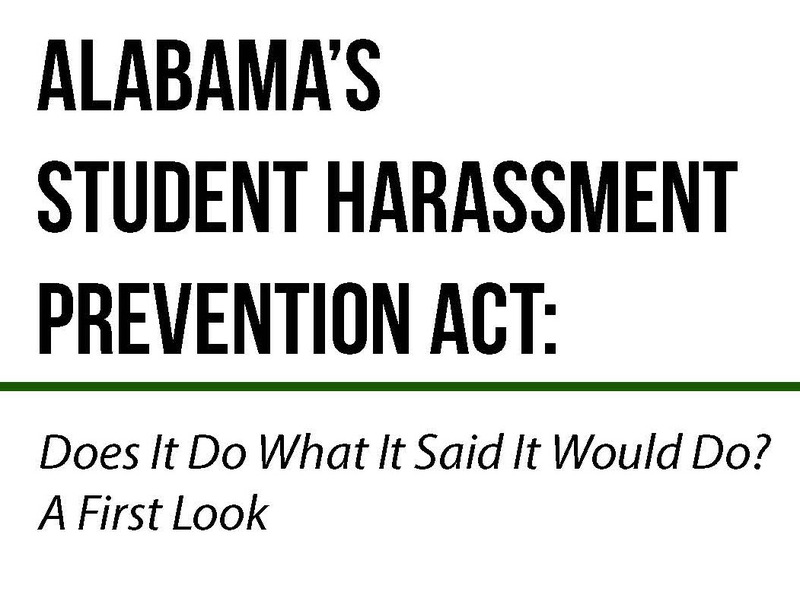 The Alabama School Connection (ASC) has released the results of a review conducted to determine whether Alabama’s 132 school districts are in compliance with specific pieces of the Student Harassment Prevention Act of 2009, which took effect October 1, 2009. The Act required school districts to (1) adopt a policy in accordance with the Act, (2) adopt a board-approved form to allow for victims to report incidents of harassment in writing, (3) develop procedures to investigate reports and appropriately punish perpetrators in our schools, and (4) report the number of incidents to the Alabama State Department of Education (ALSDE) on an annual basis. The 2010-2011 school year was the first year of implementation of the law. While one of 49 states to enact anti-harassment laws, Alabama is one of only two states that does not include specific protection from “bullying” in its law. Why the term “bullying” was omitted is unclear. The effects of school bullying and harassment on students ranges from lowered academic achievement to mental health problems such as anxiety and depression to being at risk for substance abuse to becoming bullies themselves. 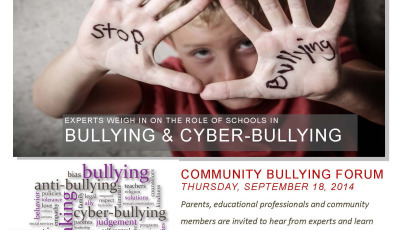 Many teen suicides have been attributed to school bullying and harassment in recent years. With such a range of undesirable outcomes, high priority should be placed on ensuring Alabama’s schools remain free of bullying and harassment. This review takes on additional importance in the wake of the wrongful death lawsuit filed in May 2012 on behalf of Alex Moore, the 15-year-old student who took her own life in May, 2010, barely seven months after the law went into effect due, according to the lawsuit, to relentless bullying at her Chilton County school. Alabama’s State Superintendent Dr. Tommy Bice, in his memo distributing the ALSDE’s model policy required by the Act, stated the intent of the policy is “to ensure that ALL of Alabama’s students participate in a supportive learning environment free from harassment”. Trisha Powell Crain, ASC’s Executive Director and author of the review, found mixed results when seeking evidence of the existence of policies and reporting forms. Of Alabama’s 132 school districts, 88, or two-thirds, either posted their policy online or forwarded the policy to the ASC upon request. Whether the other third of districts are in compliance is unclear and will be left to be determined by the ALSDE in their regular monitoring of school districts. In four districts, policies were found to directly violate the law by allowing the oral reporting of harassment as a viable means rather than the expressed language in the Act requiring all reporting to be done on written, board-approved forms. Crain found only 66, or half, of Alabama’s school districts either posted their reporting form online or forwarded the form to the ASC upon request. The wide variety, composition, and length of the reporting form raised concerns as to whether victims of harassment would be deterred by the form itself. 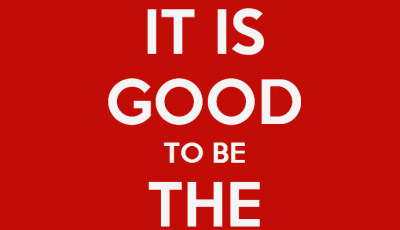 The ALSDE’s model complaint form should be considered by school districts at this point. Statistics reported as part of the Act for the first year of implementation raised concerns as well. The National Center for Education Statistics reports that 28% of students aged 12 to 18 report being bullied or harassed. However, numbers reported to the ALSDE for the 2010-2011 school year indicate a very low prevalence of harassment, well under the expected 28%. In 2011, Florida’s reported bullying and harassment numbers were deemed to indicate underreporting three years after the passage of their anti-bullying law. 2011-2012 numbers have not yet been released. Whether Alabama’s reported low numbers are due to differences in the terms “bullying” and “harassment”, a lack of understanding of the law and its required reporting procedures, or a lack of reporting by victims is unclear. This is a first look at school district compliance with the law. Recommendations to school districts, such as making the policy and reporting form available at a “one-click” depth, widely publicizing the existence and intended use of the form, and adding the option to report harassment online are included in the report. Recommendations to legislators include adding the term “bullying” to the Act, keeping Alabama’s law on par with other states, and considering adding personal accountability provisions for school personnel who fail to comply with the law. While seven districts were noted for their exemplary efforts in providing easy access to policy and reporting mechanisms on the home page of their district web site, Crain stated that “while enacting the law was a good first step, it appears there is much work to be done to ensure compliance with both the letter and the spirit of the law. The children in Alabama’s schools certainly deserve to learn in an environment free from bullying and harassment, and the adults around them should continue focusing their efforts to ensure [State Superintendent] Dr. Bice’s intentions become reality”. 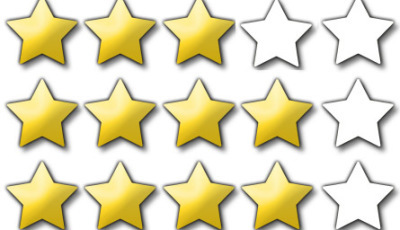 The seven districts noted for their exemplary practice include: Albertville City, Attalla City, Henry County, Lamar County, Lawrence County, Opp City, and St.Clair County. Crain promises further monitoring by the ASC on this important issue for Alabama’s schoolchildren. The ASC is devoted to shining a light on the Alabama K-12 system in an effort to enhance discussion about our schools among parents, teachers, educa­tional administrators, policymakers and legislators. The ASC believes that if all stakeholders speak a common language and engage in the discussion of issues facing our public schools, our public schools will be made stronger.